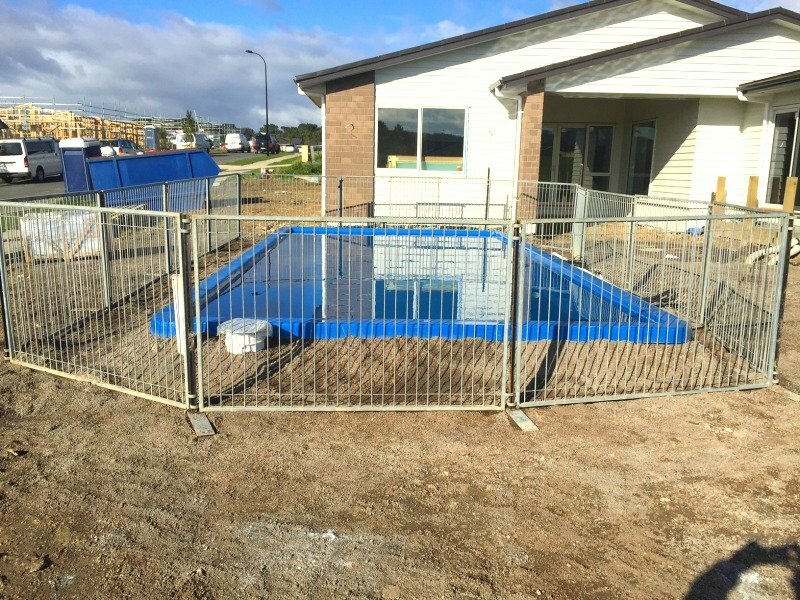 All our fences are constructed from individual pre-mounted panels of high quality chain-link, stretched to perfect tension on full frames of galvanised tubing. At the job site, all panels are joined either at angles or in a straight line to form a solid fence wall. 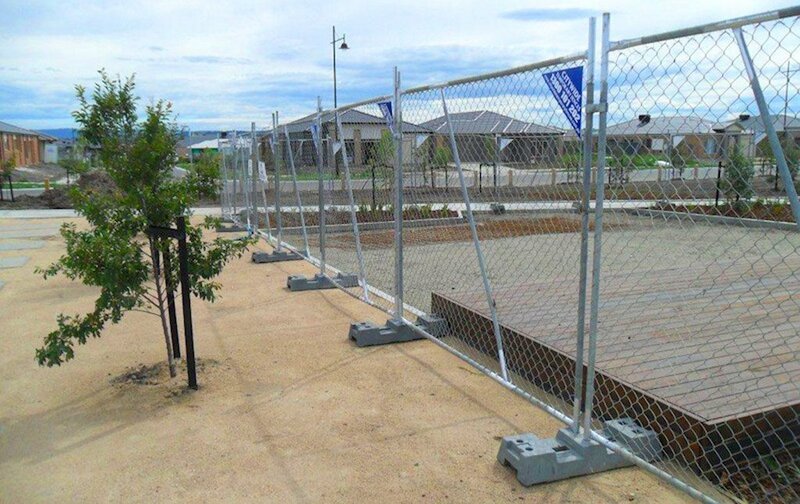 Barbed wire can be included on panels to give you extra security. 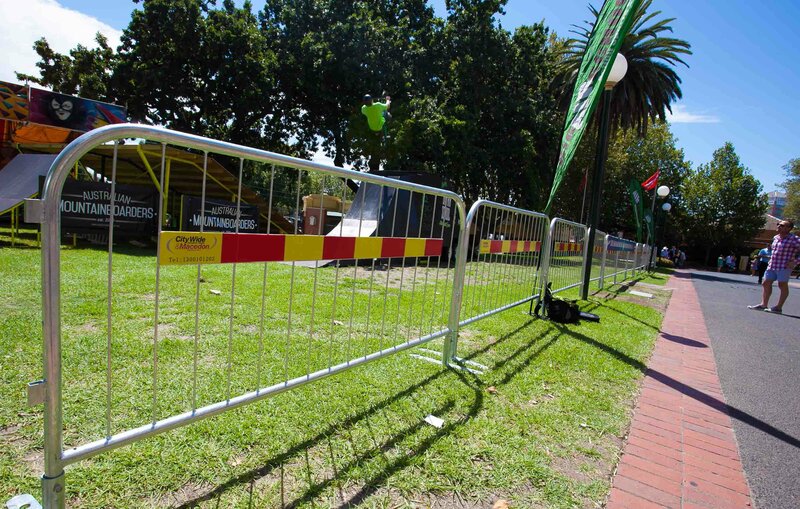 Our posts can be driven into the ground or made free standing on our high-visibility coloured concrete blocks. 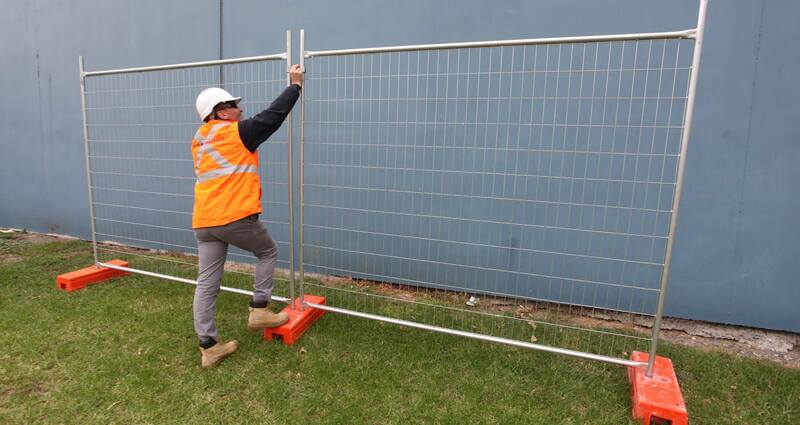 All our fences include stabilise poles to secure strong and sturdy fences on long runs and wind prone areas. 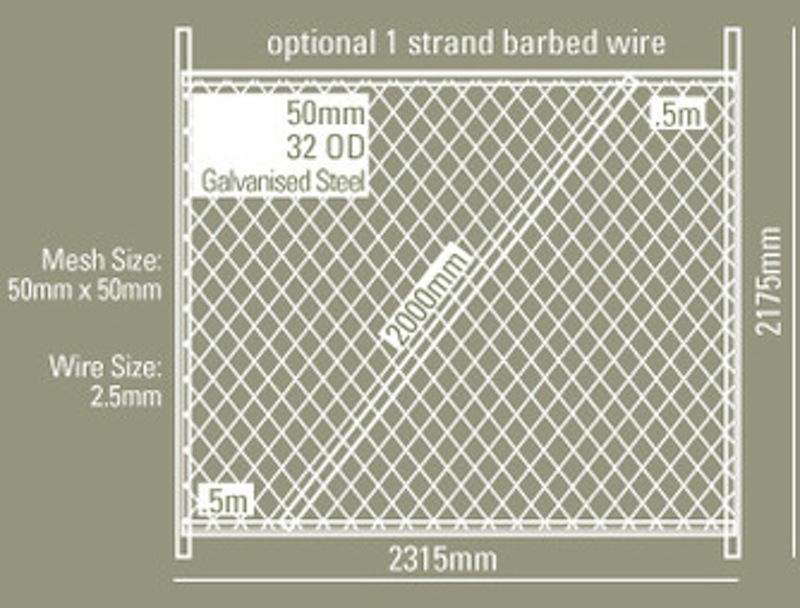 For a small additional cost we can add barb wire.